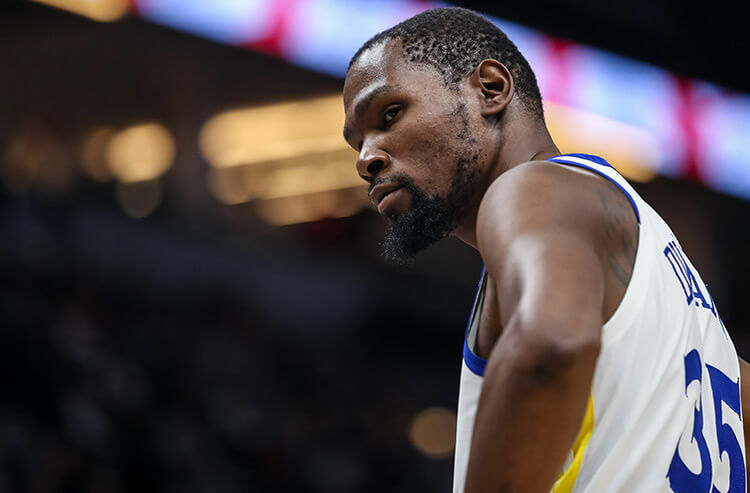 Eight games tip off across the NBA with three double digit favorites in Utah, Golden State and Sacramento looking to cover the big spreads. We’re here to bring you the must-read notes from around the Association to help you make the day's best wagers. 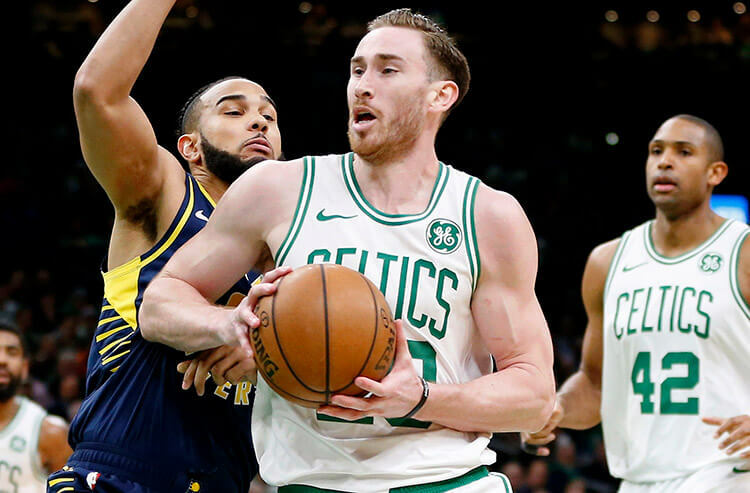 The Celtics have won nine of the last 10 games versus the Hornets, but if they want to make it 10 out of 11, they will have to do so short handed without Al Horford, Gordon Hayward and Aron Baynes. Over the most recent three games in the head-to-head, the Celtics have gotten out to quick starts outscoring Charlotte 62-53 at the half. With the Celtics averaging 65 points over their most recent three, and the Hornets only 50.7, back Boston on the first half money line. The Wizards are 1-point favorites at home over the Heat who currently sit in the final playoff spot in the Eastern Conference. Miami have struggled to put up points recently, being held under 100 points in three of their most recent five games. Today is a good day to get their offense back into the rhythm versus the 29th ranked defense in points per game surrendering 117. With Miami winning seven of the last 10 in the head-to-head, and four of the last five at Capital One Arena, back them to find success again today and take them on the money line. The highest game total of 236.5 takes place in the 76ers and Hawk game which has the 76ers as 8-point road favorites. 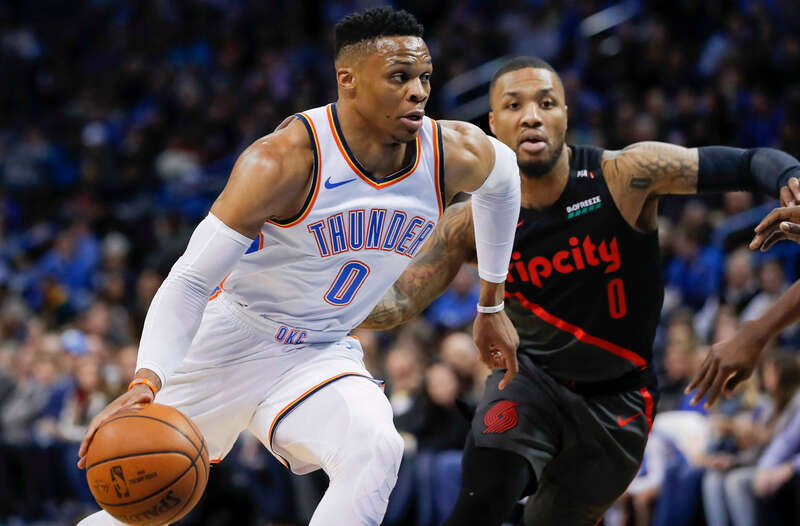 The Over has been a profitable bet when these two teams meet up, cashing in eight of the last 12, and four of the last five at State Farm Arena. Philadelphia’s Ben Simmons has been incredibly efficient in both meetings this season shooting 8 of 11 from the floor, with 12 boards and nine dimes in the first meeting - one assist short of a triple-double. Next time he would not be stopped posting a triple-double shooting 10 of 13 from the floor with 10 boards and 15 dimes. Look for similar numbers today and bet Over his points, rebounds, assists total of 34.5. Dallas have been one of the league’s worst teams, winning only one of the last 10 overall, and historically have struggled versus the Warriors winning only one of 13 games in the head-to-head. Be weary backing any players Over their points total as this game looks like a blowout. On Thursday’s game versus the Pacers, Kevin Durant was efficient from the floor shooting six of nine, but only played 28 minutes in a blowout. Minutes played might be an issue, and it would be a surprise to see him playing many (if any at all) minutes in the fourth. Back Under his points, rebounds, assists total of 39.5. The Blazers are 5-point favorites as they host the Pistons. These two teams have split their most recent 10 games in the head-to-head and have been on impressive runs as of late with Detroit winning 15 of their last 20 games, and the Blazers 13 of 15 at home. Over their most recent three games, the Under has been a profitable play with Detroit winning two of three by an average score of 106-101 with both teams shooting 44 percent from the floor. Look for defense to dictate this one and bet the game total Under 216. WANT EVEN MORE FREE NBA PLAYS? SEE WHO OUR COVERS EXPERTS LIKE TONIGHT!